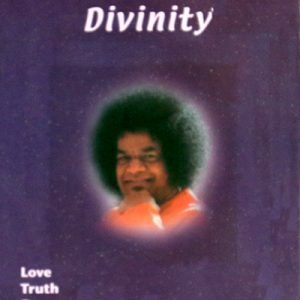 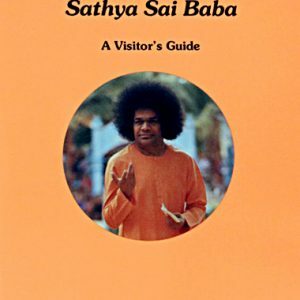 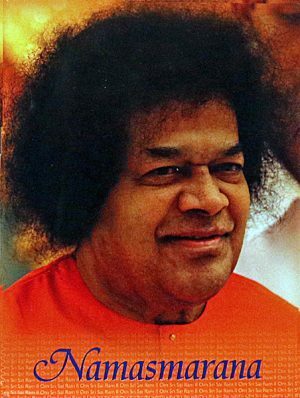 This is a rare and fascinating glimpse into the daily world of Sathya Sai Baba as told by an American women whose family members were blessed to live as permanent residents in the ashram for over 20 years. 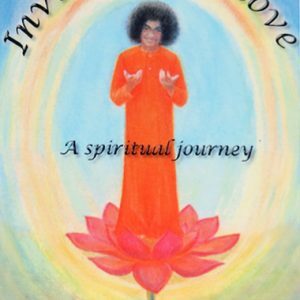 It is a book of remarkable detail and panoramas of life at Swami’s lotus feet. 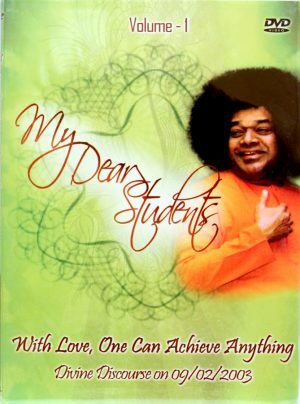 As in few other books, the reader is given vivid insights into Swami’s personality as well as His teachings. 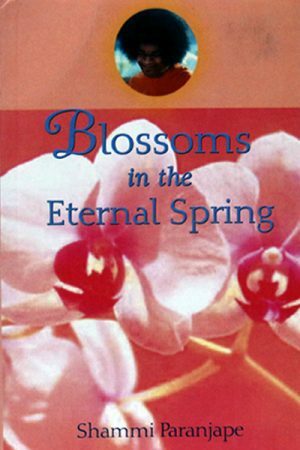 The author generously shares the details of her personal hardships as well as the extraordinary grace shown to her and her family by Swami. 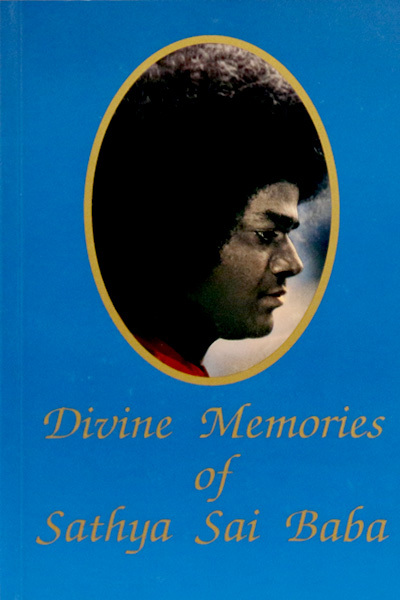 The pages are filled with insights, surprises, and countless beautiful memories of Swami. 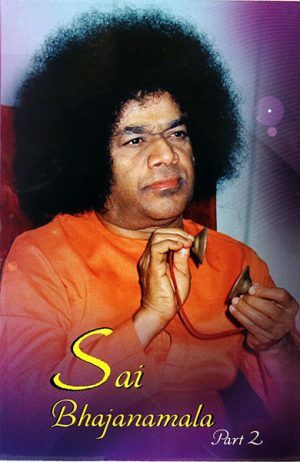 Seldom are the joys of the path of devotion so vividly revealed. 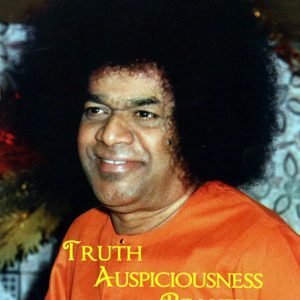 Contains many photos of Swami with family members. 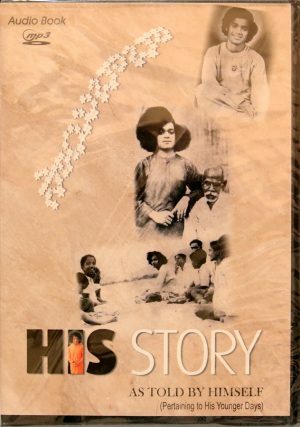 296 pages.